Corey “Homicide” Williams is a New York streetball legend, NBL MVP, and current broadcaster for the NBL. 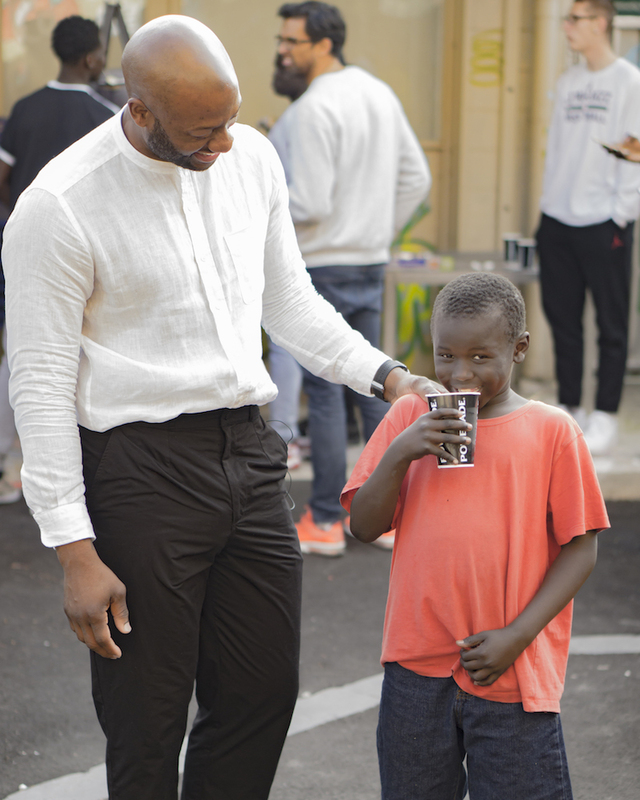 On April 5, Corey collaborated with Helping Hoops for the first time since 2010 to run an intimate speaking event called The Unwritten Rules of the Game. 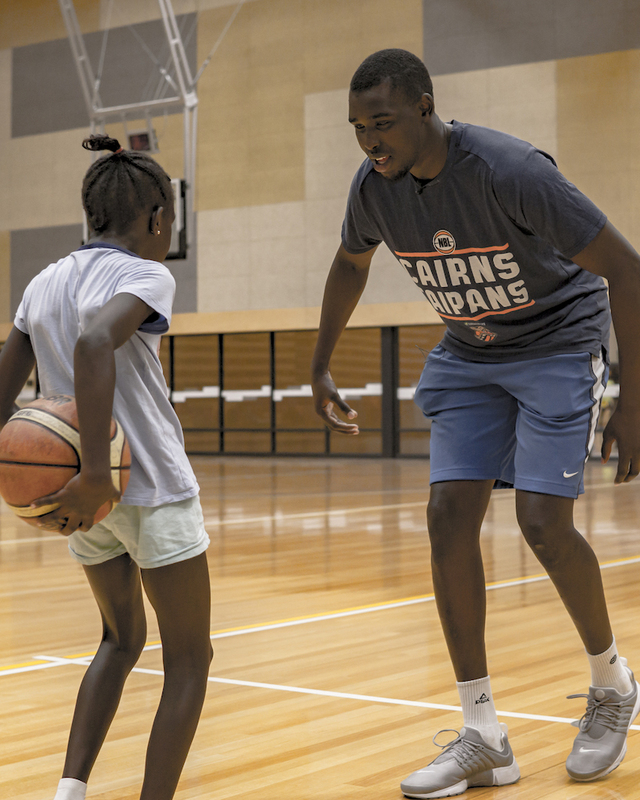 The event, which took place at Yarra Youth Services in Fitzroy, saw approximately 50 children and young people hear from Corey about what it takes to succeed in the basketball world and in life in general. 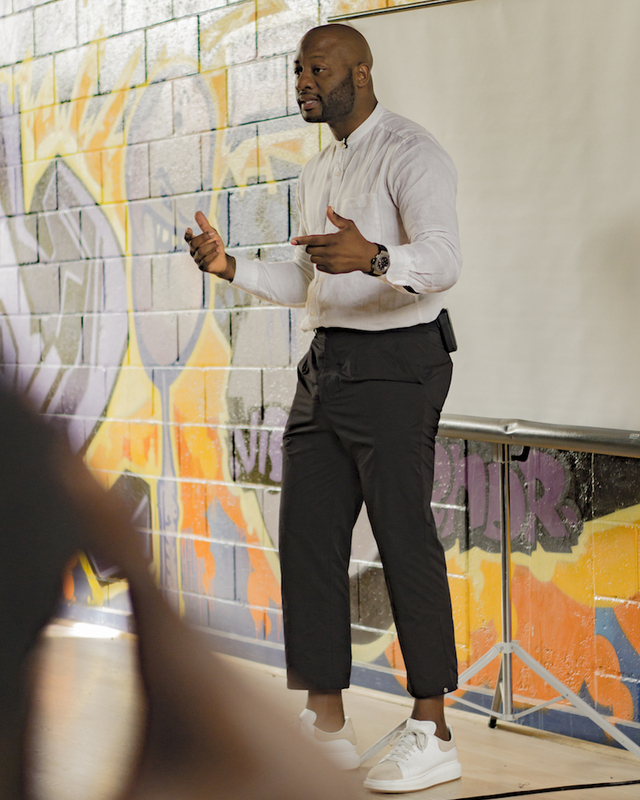 Corey’s passion and engaging delivery meant all attending were enthralled and walked away with new motivation to achieve their goals. A BBQ followed in which attendees were able to talk with Corey over a sausage and grab a photo. The informal setting made for a relaxed and casual afternoon which was about fun as much as it was education. We would like to thank Corey for donating his time, Yarra Youth Services for providing the venue free of charge, and Nima Sobhani for organising the event and making the connection possible. We look forward to working with Corey again soon, and promise it will not take another eight years!